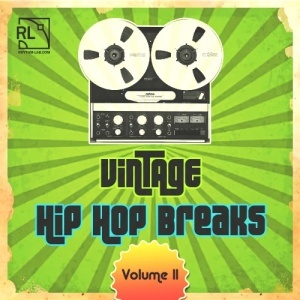 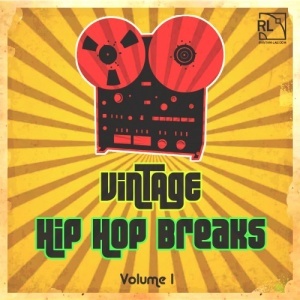 Vintage Hip Hop Breaks Vol.1 - Rhythm Lab | Free Wav Samples, Loops, Breaks, VST Plugins, Synth Presets and much more! 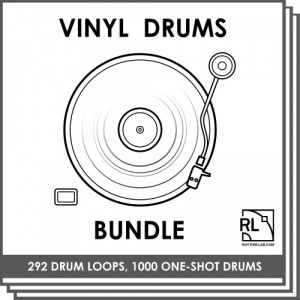 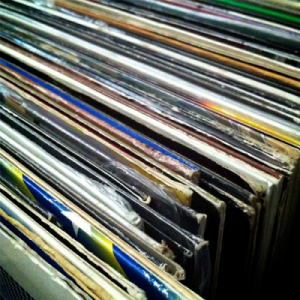 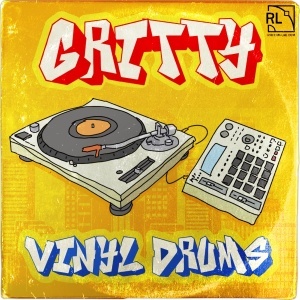 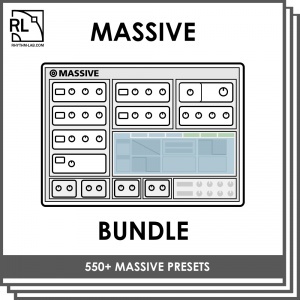 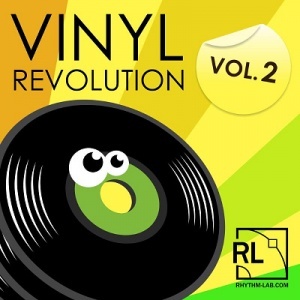 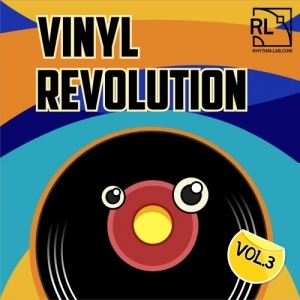 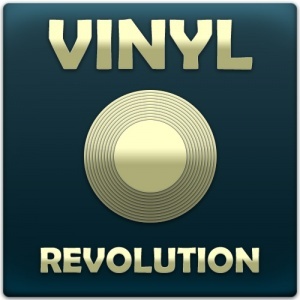 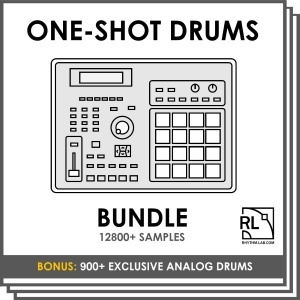 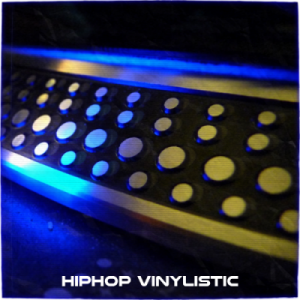 Giant vinyl drums pack Large collection of one-shot drum samples recorded from old jazz, funk, soul and disco records. 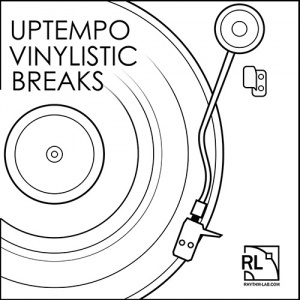 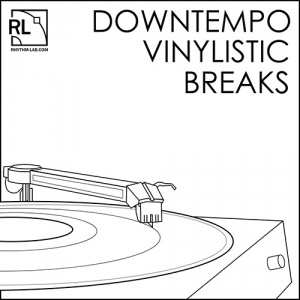 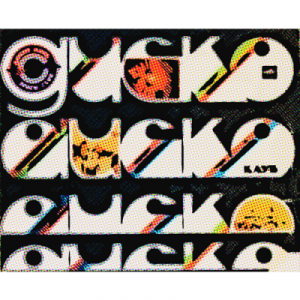 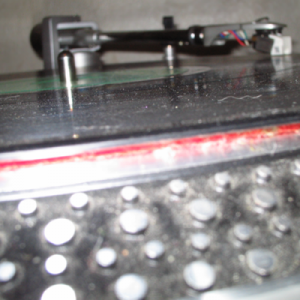 More vinyl breaks 12 funky groovy vinyl breakbeats in 112-133 bpm. 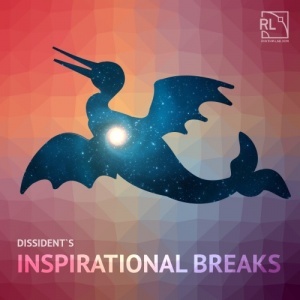 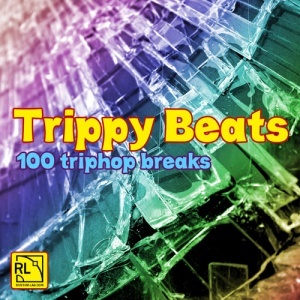 Trippy Beats 100 Trip-Hop breaks.